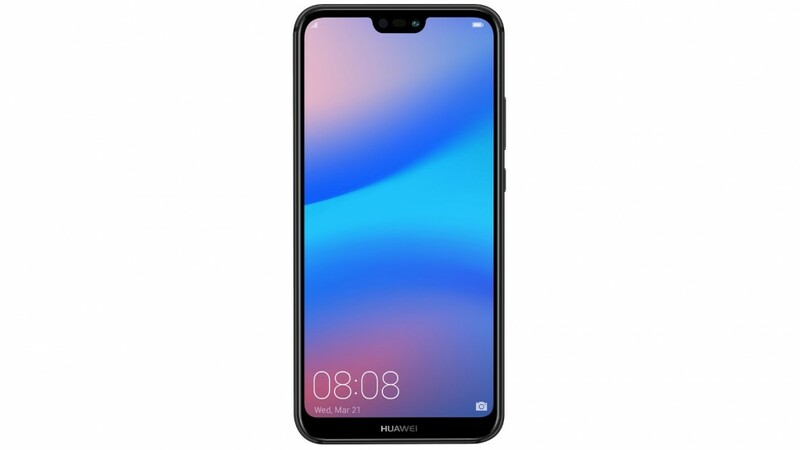 The Huawei Nova 3E 64GB Smartphone is powered by an octa-core processor and 4GB RAM, so you can conveniently switch between programs and carry out basic tasks. Offering an internal storage capacity of over 64GB*, the Nova 3E smartphone provides sufficient space for storing various documents, multimedia files, and apps. This Nova 64GB smartphone has a TFT LCD display with a resolution of 2280 x 1080, so you can enjoy an immersive viewing experience with stunning detail. Connect to a fast network connection without the hassle of wires even when you’re out and about, thanks to the Nova smartphone’s 4G capability. Capture amazing selfies and group shots using the Huawei Nova smartphone’s 16MP rear cameras and 16MP front camera with skin enhancement and 3D facial recognition. *Expandable up to 128GB via a microSD card.